Are you thinking about changing careers? Retiring? Would you like to learn the art of Origami? What about catching up on the insider's guide to the TV phenomenon, CSI-Crime Scene Investigation? How about planting a food garden for healthier food choices! Visit Parklands-Turner to keep up with events and issues of the day. You will find many materials on a variety of interesting topics. Check us out! Preparing to Take the GED? What to learn the relaxing art ofworking with yarns . At the parkland library we have many differnet tyes of classes with yarns.It doen not matter your level so if yu are beginner to advanced come in and share you works os art with the group or come in to learn. Classes are for adults on Mon And Friday at 200 pm and children 8 and about at 3:00. 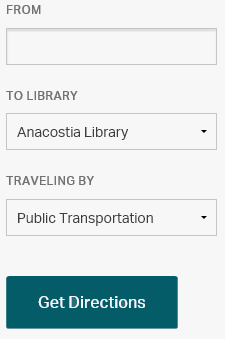 The District of Columbia Public Library has a wonderful resource for online law research. Legal Forms Online is designed to simplify access to legal forms. 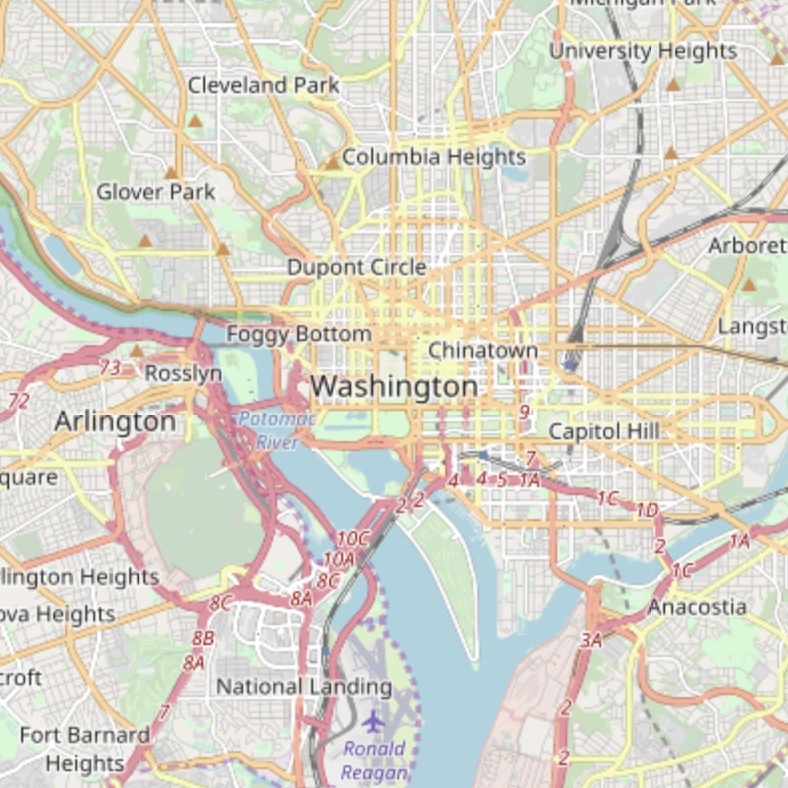 The database provides legal forms drafted by attorneys for the District of Columbia, as well as federal forms and other documents across the nation. Most forms can be customized by users. Consumers’ Checkbook provides consumers with information to help them get high quality services and products at the best possible prices. Today, Mayor Adrian Fenty, joined by Councilmember Marion Barry, Councilmember Harry Thomas, Chief Librarian Ginnie Cooper and members of the District of Columbia Board of Library Trustees celebrated the opening of the Parklands-Turner Neighborhood Library with a ribbon-cutting. The new library, located in the Shops at Parkland at 1547 Alabama Ave., replaces the Parklands-Turner Kiosk. Through Learning Express Library, the library offers practice tests in critical reading, math, writing multiple choice and writing essays. The site also offers study skills and practical strategies for taking the SAT. Get access to the Washington Times online. Read today’s newspaper, or go back as far as 1990.